We are the leading manufacturer of Sulphuric Acid C.P Grade and our product is made of good quality. Packaging 5 Liter Pack, 10 Liter pack, 25 Liter pack, 35 Liter Pack, 50 Liter Pack. We are the leading manufacturer of Sulphuric Acid A.R. Grade and our product is made of good quality. Colorless to slightly yellow liquid. Soluble in water at all concentrations. 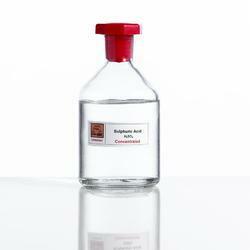 We are the leading manufacturer of Commercial Sulphuric Acid and our product is made of good quality. 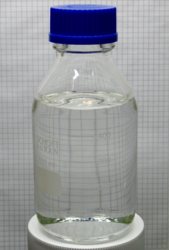 We are the leading manufacturer of Sulphuric Acid L.R Grade and our product is made of good quality. 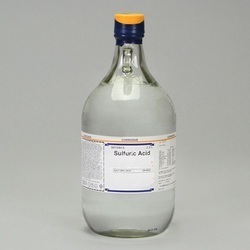 Looking for Sulphuric Acid ?